Cubberley was an outstanding City player giving good service for seven seasons. 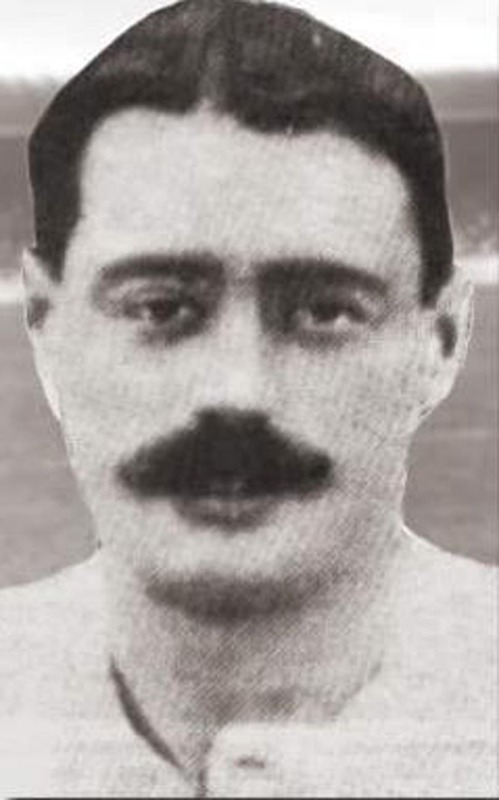 After starting with Cheshunt, he made one appearance for Crystal Palace in 1905-06 before he joined Leeds City in May 1906. He started as a goal-scoring Inside Forward but after alternating between those positions and Wing Half he was very adaptable for the City cause and finally settled as a regular in the Left Half spot. After debuting in a 5-0 drubbing at the Hawthorns, he was one of a few players who were retained for the next game against Lincoln City, and they were rewarded, as he scored City’s only goal in a 1-1 draw. He scored half of his goals for City in that first season as he subsequently settled into the more defensive Wing Half role. In his final season with City he doubled his goal-scoring contributions as he was once more pushed forward in the more advanced positions. At the end of the 1912-13 season Cubberley joined Non-League Swansea Town. He remained there one season before he, and team-mate Arthur Allman, left to join First Division Manchester United, but he never made the Old Trafford first team. He died in 1933. His brother Archie was an inside forward with Tottenham Hotspur.